Mt. Adams Institute hosted the 3rd annual Region 6 Wilderness Stewardship Skills Training weekend last month. This event invited 50 participants from across the area who are passionate about helping steward the Pacific Northwest’s incredible system of Wilderness areas. Participants and instructors included volunteers and agency staff from the Mazamas, Friends of the Columbia Gorge, Friends of the Central Cascades Wilderness, Great Old Broads, Washington State Parks, Yakima County Search and Rescue, Discover Your Forest, Student Conservation Association, and the following National Forests: Gifford Pinchot, Umatilla, Willamette, Deschutes, Okanogan-Wenatchee, Umpqua, Olympic, and Columbia River Gorge National Scenic Area. Congress established Wilderness in 1964 to protect and maintain its wild character, intact ecosystems and natural processes, and to provide outstanding opportunities for solitude and primitive recreation. The overall goal of this training was to enhance, protect, and restore those wilderness characteristics through community engagement and agency partnerships. Most participants come to the training already with a deep appreciation for Wilderness but are seeking skills and knowledge that will allow them to become better stewards out in the field. Participants chose between 5 different modules that provided over two days of skills development and experience. Modules offered at this years training included: Introduction to Wilderness, Advanced Visitor Contacts, Wilderness Monitoring, Wilderness Restoration, and Primitive Field Skills: Wilderness Signs and Interacting with Stock Animals. After the training, participants are expected to go forth as committed stewards and use their newly acquired skills towards ensuring that the remarkable resources and values of Wilderness endure for future generations. 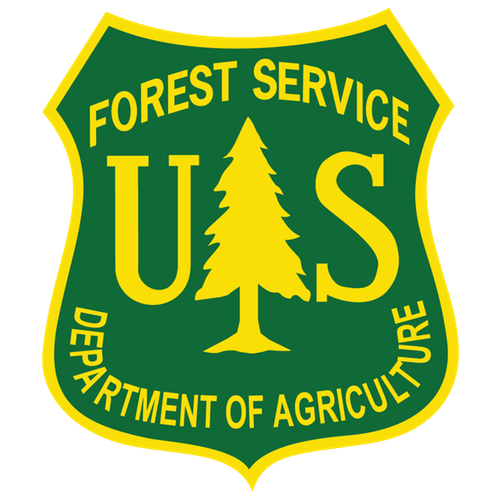 If you are interested in becoming a Wilderness steward you should contact your local Forest Service Wilderness Manager for volunteer opportunities. If you are interested in the Wilderness Stewardship Skills Training, registration usually opens in March, so keep an eye out next spring if you would like to attend next year!